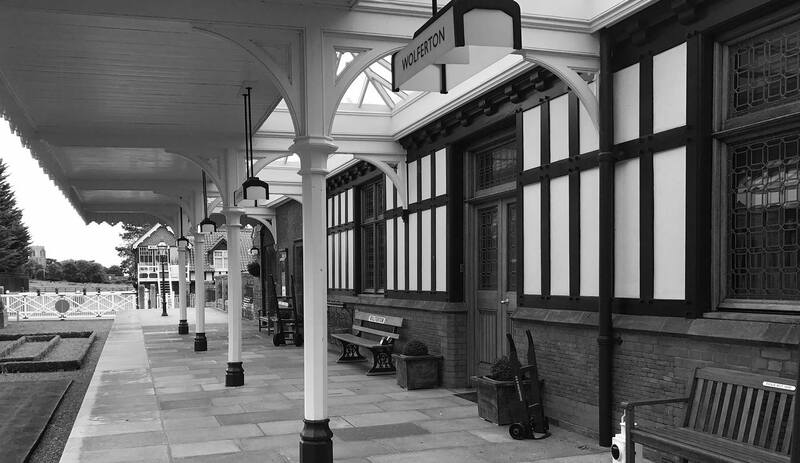 Wolferton station is situated 5 miles from King’s Lynn on the North Norfolk Coast it became famous in the 1800’s through its association with the Royal Family who used the station because of its proximity to Sandringham House. The King’s Lynn to Hunstanton line was opened on 3rd October 1862 and was single track running for 15 miles from King’s Lynn to a new station at Hunstanton. 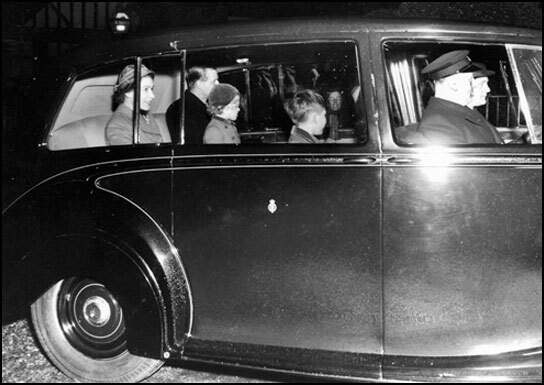 In February of the same year the Sandringham Estate was purchased by Queen Victoria for use as a private residence for the then young Prince of Wales the future King Edward VII. By the late 1890’s increased traffic and the possible dangers inherent to running Royal Trains along a busy single line resulted in the doubling of the track between King’s Lynn and Wolferton, with the installation of extra sidings to house the Royal Coaches. 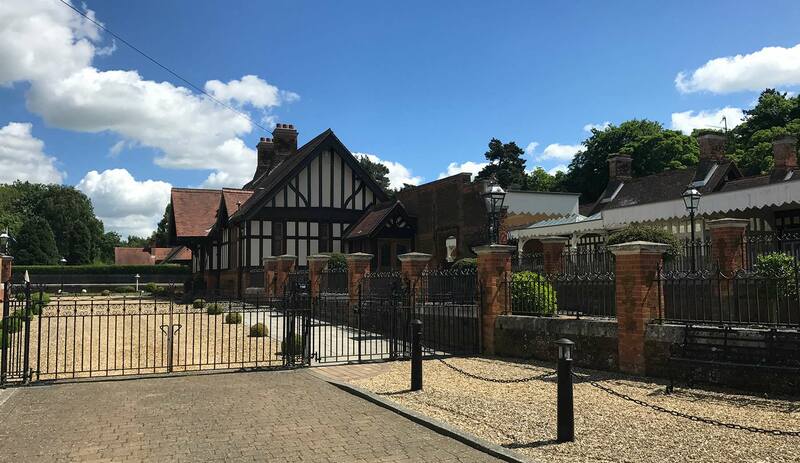 Also, a new downside building was built to accommodate the Royal visitors and their distinguished guests, constructed in a timber frame Tudoresque style designed to compliment many of the existing buildings on the twenty thousand acre Royal Sandringham Estate. 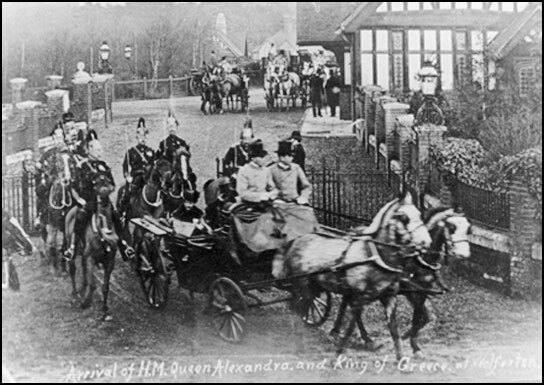 HM Queen Alexandra and the King of Greece departing Wolferton station on their way to Sandringham House.